The Iron Wolf mechanized infantry brigade of the Lithuanian Armed Forces is planned to be affiliated to a German division, the Lithuanian Defence Ministry said on Wednesday. Lithuanian Defense Minister Raimundas Karoblis and his German counterpart, Ursula von der Leyen, signed in Brussels a protocol of intent on the affiliation of the Iron Wolf to a German Army division. "The flexible model of affiliation will enable the Iron Wolf Brigade to take part in exercises and training of both German divisions but the prioritised division will be the one that generates capabilities for the NATO enhance Forward Presence Battalion Battle Group," the ministry said in a press release. "The agreement enables ensuring that the Iron Wolf Brigade is ready to act within a higher military unit and its better interoperability with the German-led NATO enhanced Forward Presence Battalion Battle Group in Lithuania," it said. 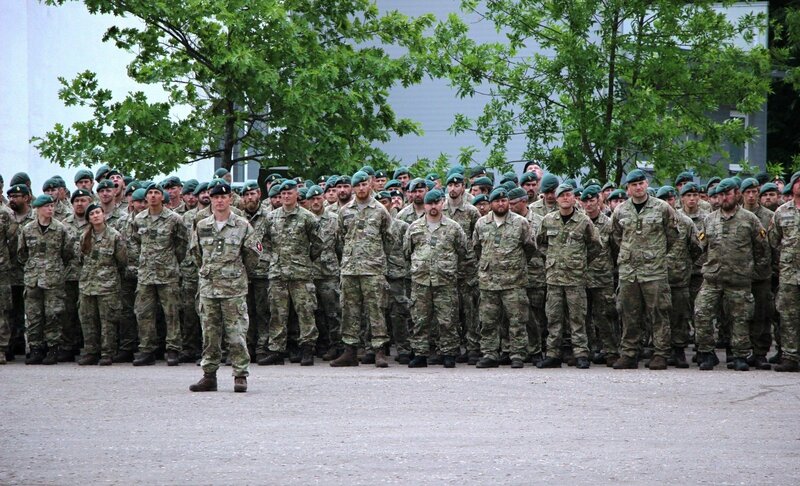 The Lithuanian brigade this year plans to take part in the first exercise and training with the German division generating capabilities for the NATO eFP Battle Group. Also, Lithuanian officers will be posted to the headquarters of the division, according to the press release. 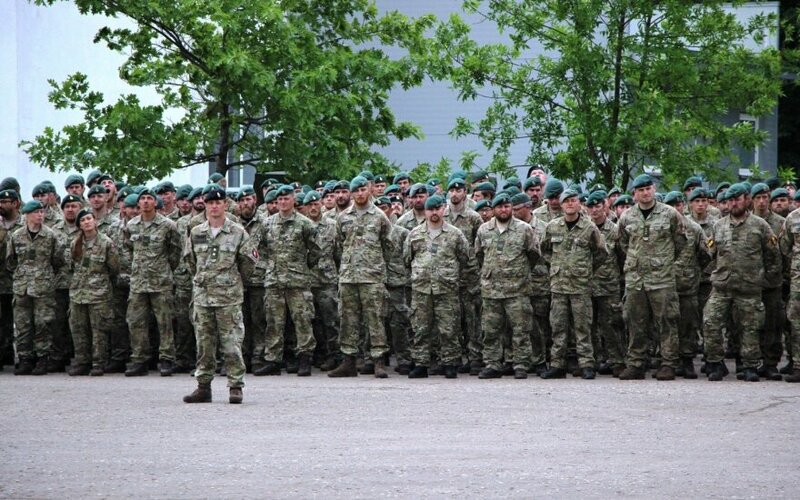 The USA ends its troops’ deployment in Lithuania. What does this mean?